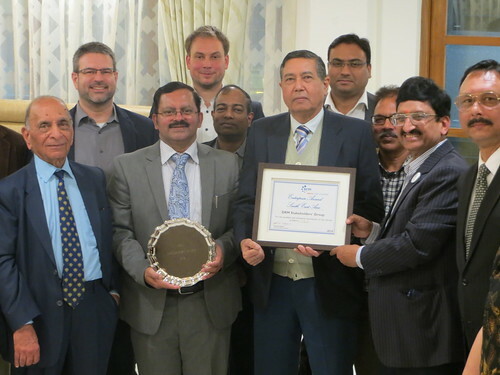 The international and not-for-profit Digital Radio Mondiale (DRM) Consortium congratulates the Telecom Regulatory Authority of India (TRAI) for recommending, on February 1st, the way​ for a smooth transition from analogue to digital radio broadcasting services, without disruption to the existing FM radio services – read here. The document shows the benefits and potential of digital radio for all current and future broadcasters in the FM band (VHF band-II). 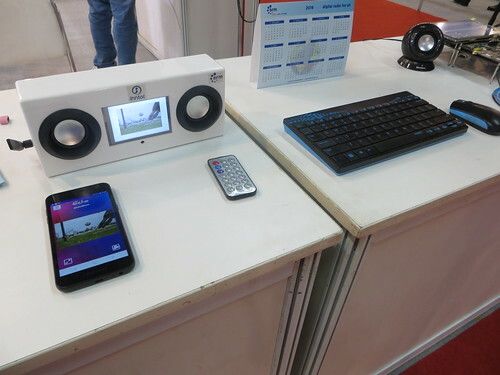 The auction of frequency allotments of 200 kHz bandwidth each,​ within the existing spectrum configuration,​ is seen as a good way to enable and promote digital broadcasting. 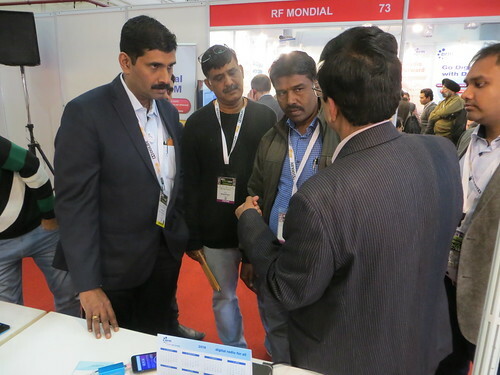 This approach enhances the overall capacity of the FM band by inserting the new digital radio transmissions in the gaps between existing analogue FM stations, innovatively using spectrum that otherwise would be wasted. 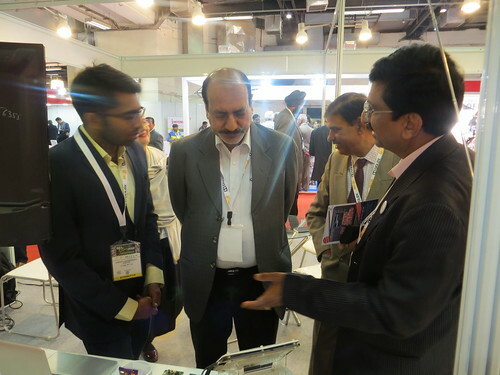 With this approach the current analogue transmissions as well as the Phase-III FM roll-out are protected. 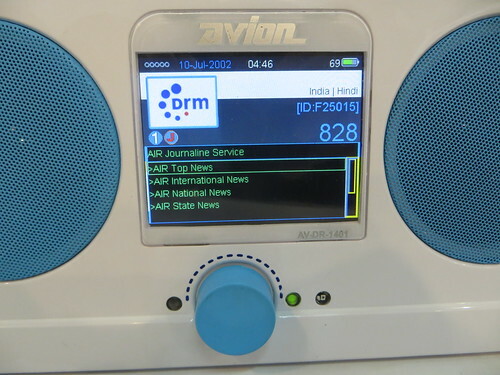 The open ITU-R standard DRM – already adopted and on-air nation-wide in India on the AM bands – fits perfectly in these new digital FM band allotments. 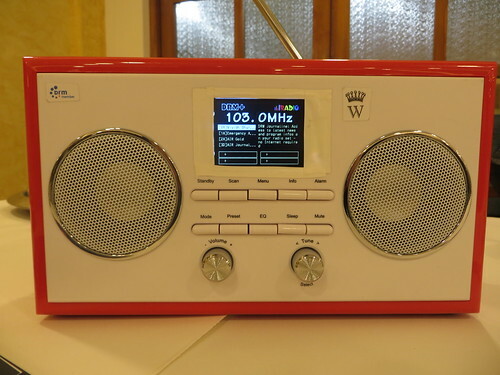 Within the ​200 kHz bandwidth, DRM transmissions can carry up to 6 audio services along with a large number of advanced added-value services such as traffic updates,​ and free-to-air multilingual text information based on Journaline. 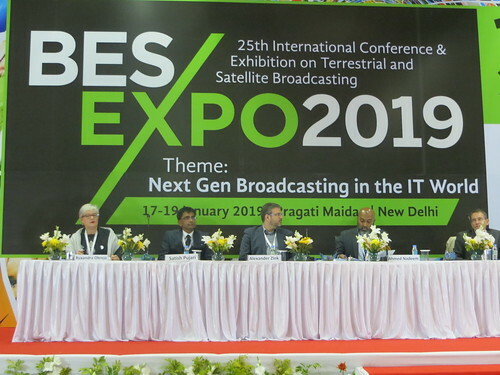 The larger number of additional radio services within the VHF band-II will thus increase the overall listenership by also addressing so far underserved niche audiences. 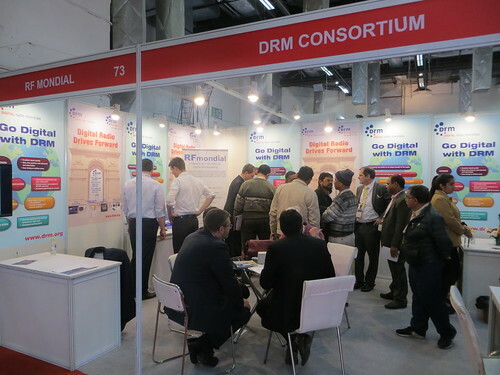 This way, DRM-based services fulfill the aspirations of the private FM broadcasters, Community Radio Stations, Government, as well as of all the Indian radio listeners. 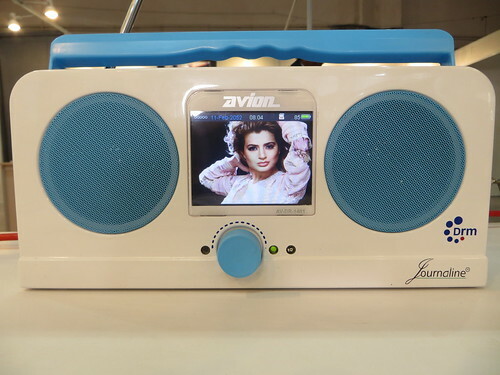 We are also encouraged by the recommendation that the Government should grant fiscal incentives for the first three years to manufacturers of digital radio receivers, a necessary and welcome step for making digitisation a reality. 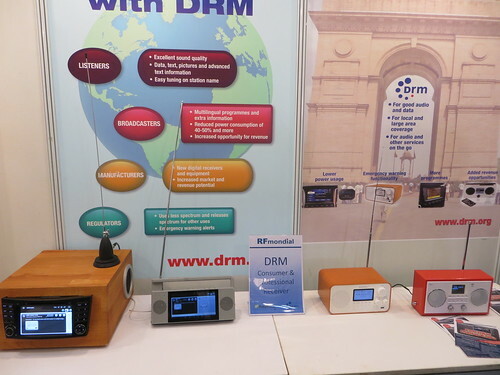 Already today India has developed into an international centre of excellence with regards to DRM receiver technology, from chipsets to radio sets to automotive receivers.